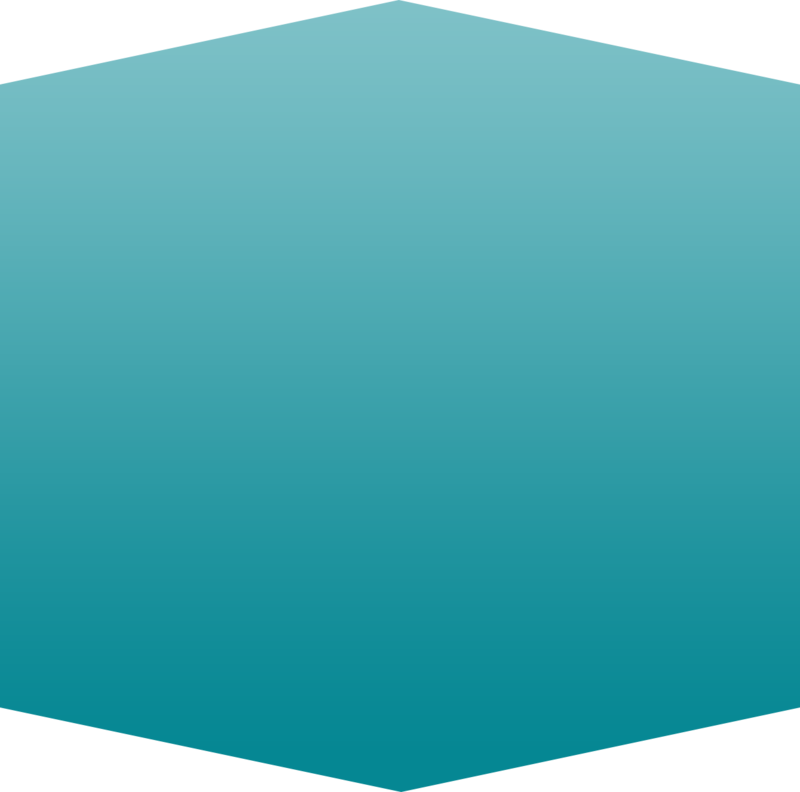 "The general definition of sacrament is ‘a visible sign of inward grace.’ In communities of faith, it most often refers to holy communion or the Eucharist. 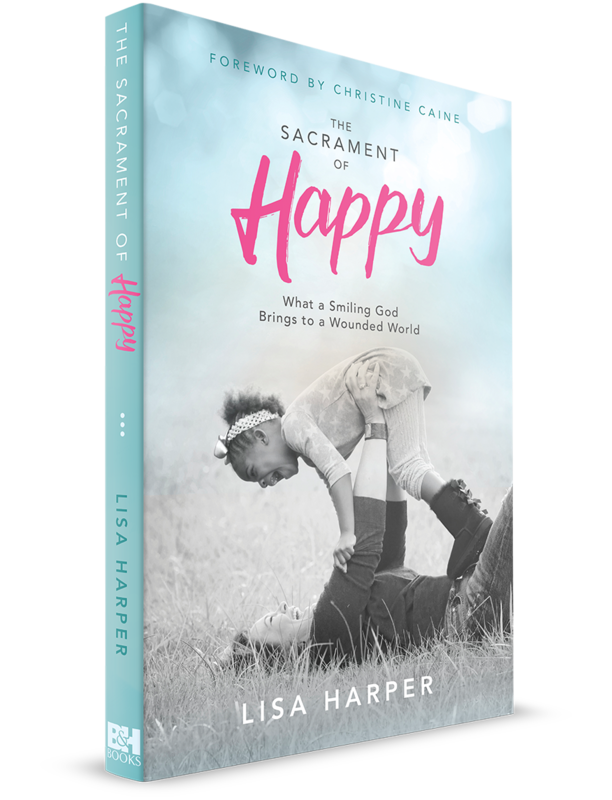 In the broadest understanding, however, a sacrament is a gift bestowed by God and in that case, ‘happiness’ is absolutely a sacrament—a visible, sometimes even audible, sign of inward grace!" 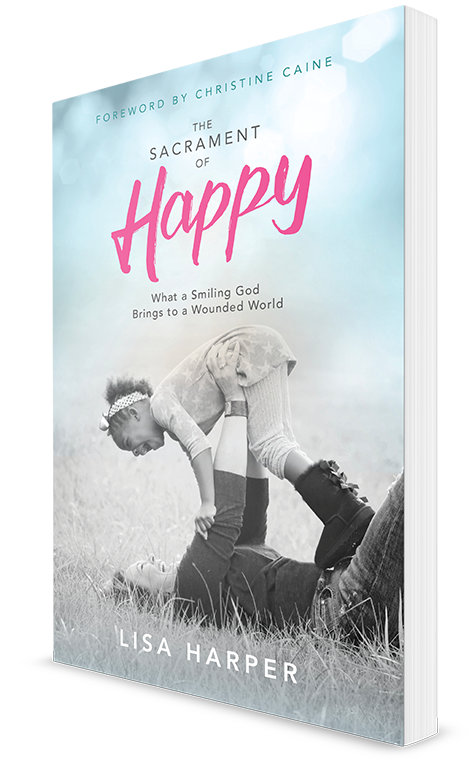 "The lost sacrament of laughter"
"Happiness is not the absence of sadness"
"Tuning out the Pharisees who try to mute your happiness in the context of spiritual maturity"
contact Jenaye White at jenaye.white@bhpublishinggroup.com. 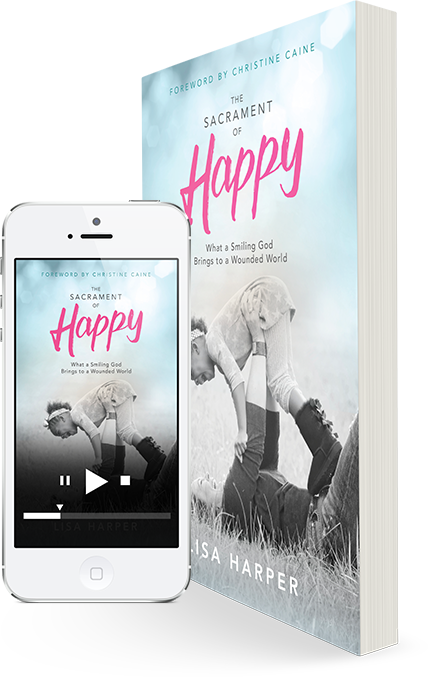 Enter your email below to receive a free chapter from The Sacrament of Happy. Copyright © B&H PUBLISHING GROUP AND LIFEWAY CHRISTIAN RESOURCES.